The Community Food Bank of Central Alabama supplies millions of meals per year to 230 food pantries, shelters, and children's programs in 12 counties. We also create healthy food access for especially vulnerable populations. We deliver groceries to seniors’ doorsteps, provide meals to children at risk of hunger when schools close, and partner with physicians to serve patients in need. 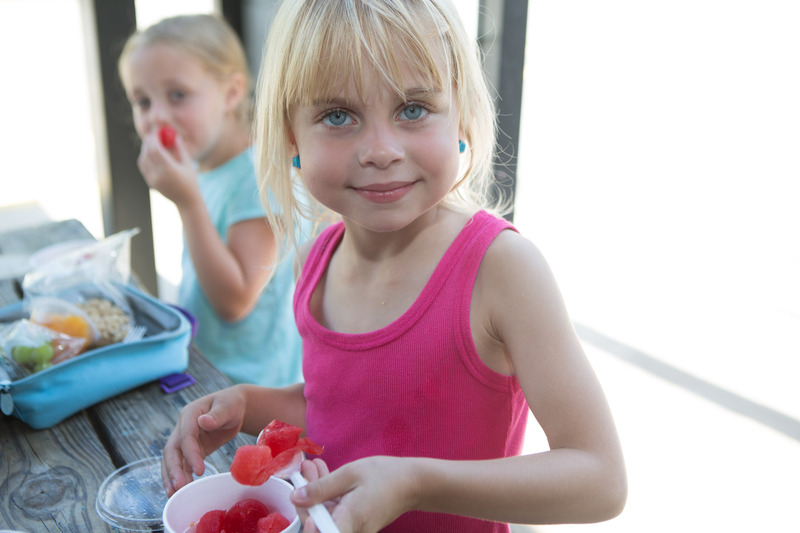 Each month, we serve between 60,000 – 80,000 children, seniors, veterans, and families in need of emergency food. Senior hunger is often hidden. Community Food Bank is working to meet the needs of our seniors through several avenues. Not everyone has access to a local food pantry, farmers market, or grocery store. We make healthy food accessible by bringing mobile pantries to areas of need and provide groceries on the go to food deserts. Our partnerships with healthcare providers aid patients with chronic illnesses in many ways. At the Food Bank, sustainability is key. Our fleet of refrigerated trucks is on the road 5 days per week picking up donated food from our retail partners to distribute throughout our community. Across our 12-county footprint, Community Food Bank partners with over 200 Partner Agencies including soup kitchens, shelters, children’s programs, church food pantries, and veterans’ programs to get food into the hands of our neighbors in need. Is your nonprofit organization interested in becoming a Partner Agency? We would love to have you on our team! We are here for you. During times of crisis the Food Bank is ready to step in and provide emergency assistance when and where needed most.